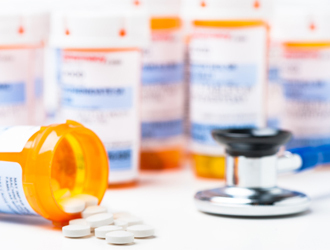 Patients could pay a high price for Ottawa’s reform—which aims to cut the maximum prices at which new drugs can be sold by up to 70%—by seeing their access to new drugs slowed down or even compromised, shows a publication launched by the MEI. 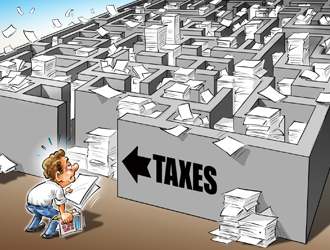 While hundreds of thousands of Canadians are completing their tax returns, a publication launched by the MEI shows that the Canadian tax system has become much too complicated and costly to administer, and should therefore be simplified. 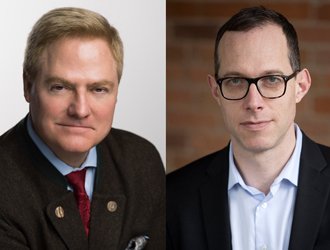 The MEI is happy to invite you to the 3rd edition of the IAN SOUTAR Lecture Series featuring this year Dr. Tom Palmer, Executive Vice President for International Programs at the Atlas Network, and Dr. Rick Smith, Executive Director of the Broadbent Institute. 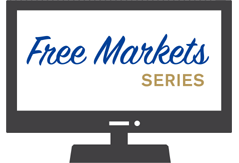 The debate will be moderated by Mr. Dan Delmar, Managing Partner, Public Relations, TNKR, and CJAD radio host..
Now available online: Season 4 of the Free Markets Series.